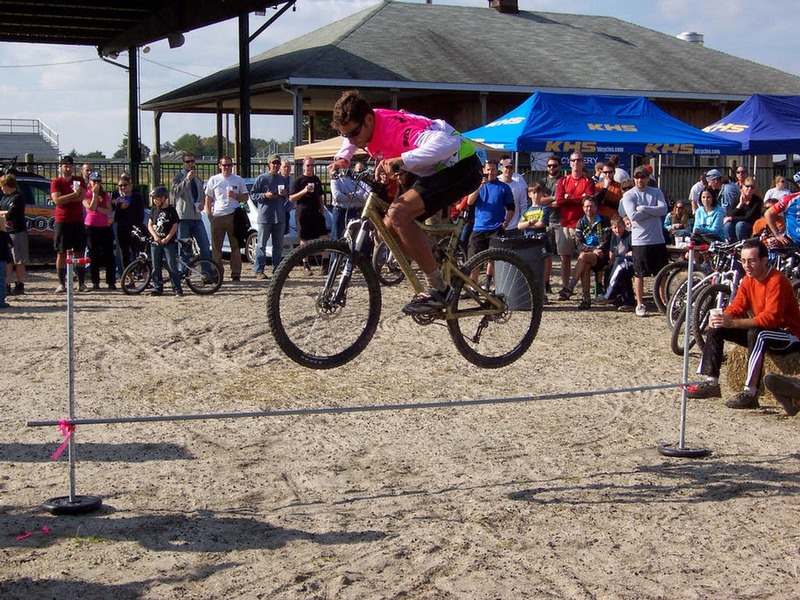 Group rides on marked trails with 3 distance options ranging from 8 miles to almost 30 miles. Trails will be marked with waypoints at major intersections and bright colored ribbons after intersections. And we will be distributing detailed maps to show you the way. And more! 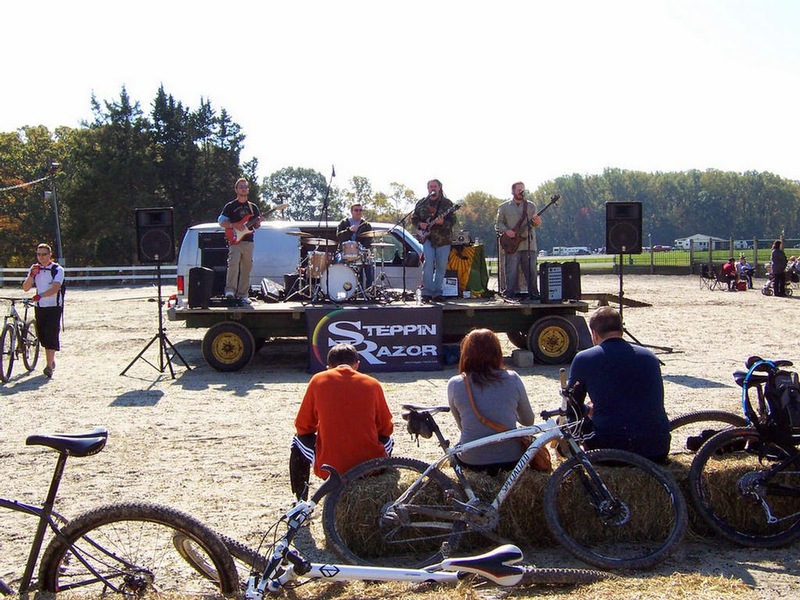 Visit the 2014 Mountain Bike Jamboree event webpage for complete details, including links to the vendors listed above. Above and below: Scenes from the 2011 Jamboree. The event has grown significantly since then. Please consider riding your bike to the event!